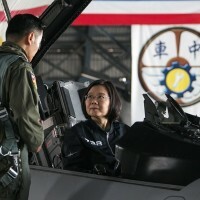 Taipei (Taiwan News) -- While President Tsai Ing-wen is out of the country on a state visit to Central America, Taiwan's Ministry of National Defense and Presidential Office are reassuring the public that the authorities have been keeping close watch on a Chinese navy combat drill and its aircraft carrier, which is currently on its way back to its Qingdao home base and was sighted passing along the Taiwan Strait's median line Wednesday morning. The Taiwan Strait is a 180-kilometer-wide waterway separating the island of Taiwan from China. 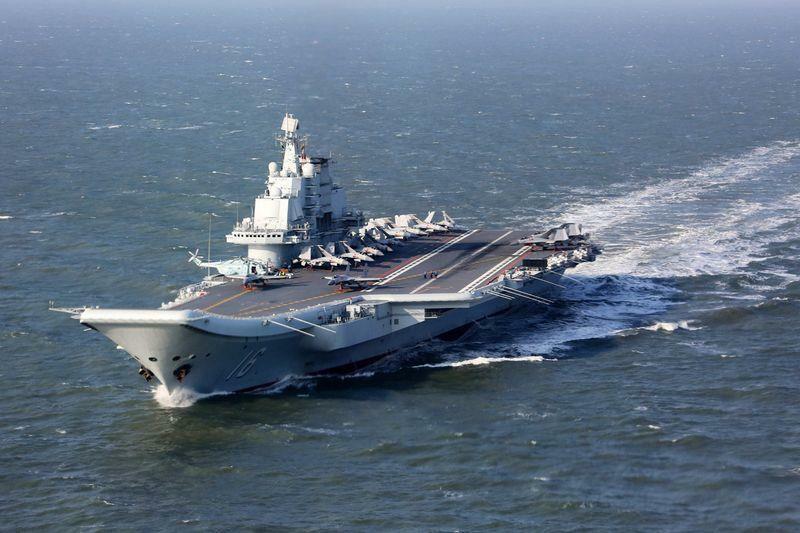 China's sole operational aircraft carrier, the Liaoning, was commissioned by the Chinese navy in 2012 and started its first exercise in a new show of force in late December, which China called "part of its annual training." 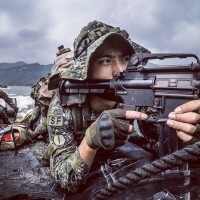 The move has raised tensions in the region after the Liaoning sailed into the contested South China Sea and conducted naval drill. A U.S. official told Reuters that a Chinese H-6 strategic bomber flew around the Spratly Islands over the weekend. This week, the aircraft carrier is making its way back to its Qingdao home base, having just completed exercises in the area. The drill was also part of the ongoing Chinese military activities in the region. In December, a Chinese H-6 bomber flew along the "nine-dash line," Beijing's claim that encircles as much as 90 percent of the contested waters in South China Sea, a strategic global trade route, according to a Reuters report. 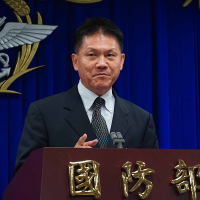 Presidential Office spokesperson Alex Huang said in Nicaragua Tuesday local time that the entire national security team is monitoring China's military movements and Tsai has been briefed on the situation. 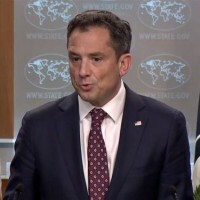 Huang reassured the public that the situation is under control and the administration is fully prepared to respond to any threat. 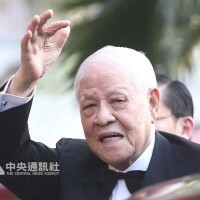 Media reported that the country's P-3C anti-submarine aircraft, Ching Kuo indigenous defense fighters (IDF) and F-16 fighter aircraft have been closely monitoring the Chinese carrier strike group from the skies above.